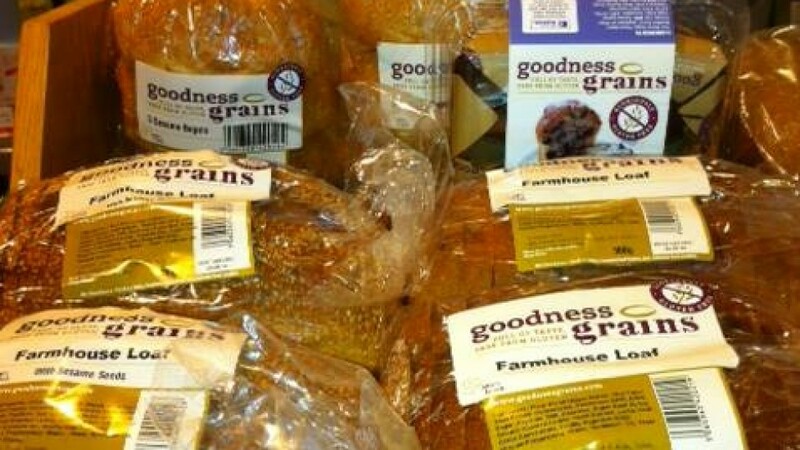 Goodness Grains Gluten Free Bakery have one aim; quality produce. They are 100% Irish and certified gluten free by the Coeliac Society of Ireland. Goodness Grains can be found in many national supermarket outlets and indeed you can buy directly from their online store on their website. Goodness Grains Bakery have no gluten in their factory so there are no worries of cross contamination. They have a lovely selection of products including a Farmhouse Loaf with Sesame Seeds, Danish Pastry, Muffins, Scones, Croissants and Brownies. Their Gluten Free Bagels are used by the Itsa coffee shop outlets. No need to miss out. Don’t forget to leave a review for other coeliacs on our page. Goodness Grains have a great selection of gluten free products. Available to buy online or in many supermarkets. They are also sold in the ITSA coffee outlet.